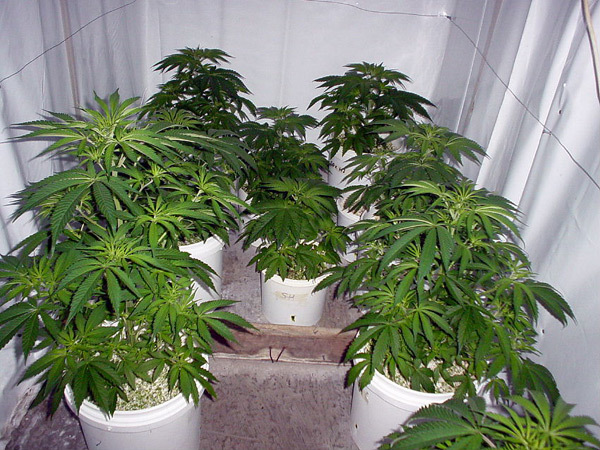 Expected yield: indoor varies depending on the medium but expected to yield between 350/500 g/m2 and outdoors it can yield extravagantly. 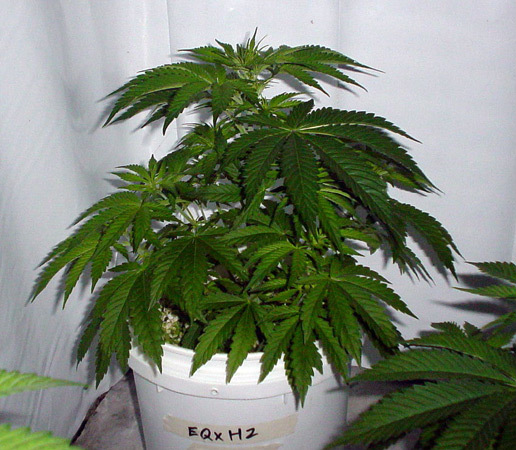 Flowering period: Indoors this is a fast finishing Haze hybrid and can be ready between 8-10 weeks. North Hemisphere it will be ready by early October to mid October. South hemisphere it should be ready by the end of April, but it depends upon the climate of course. 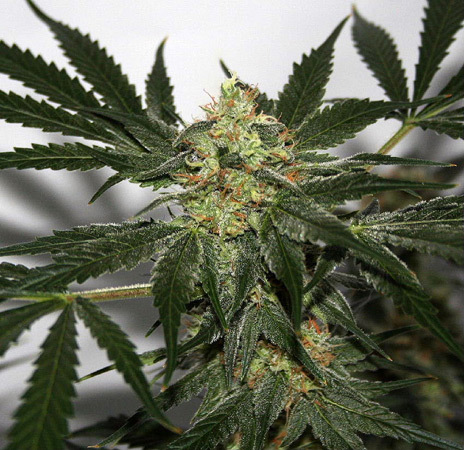 Special Notes: An extremely practical sativa hybrid that does not stretch too much. Prized for its flavor and flowering time. Highly recommended. 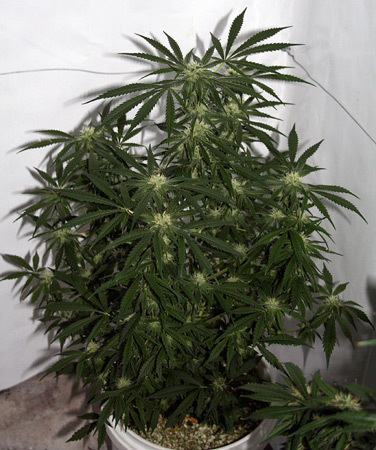 Click here to visit "Early Skunk Haze (Early Pearl Skunk x Haze)" forum!